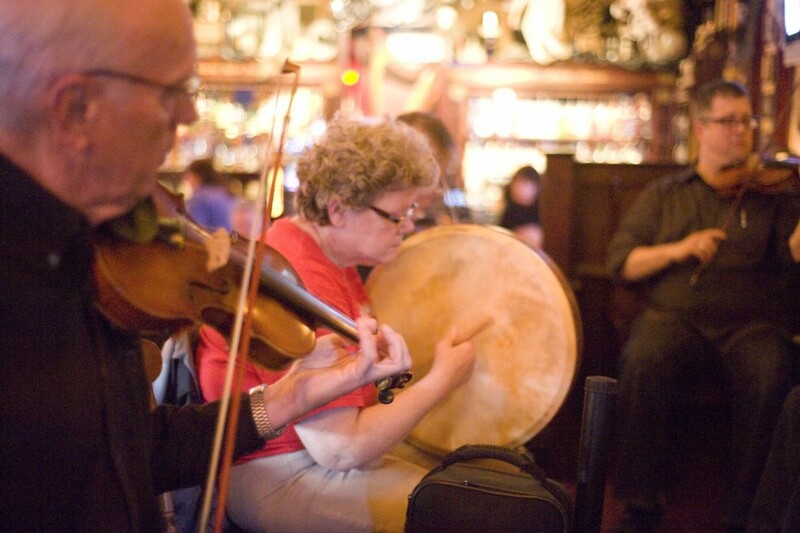 The Irish Music School of Chicago is your home for traditional Irish music in Chicago. Our goal is to provide quality education and fun experiences in the traditional Irish arts to everyone. That includes learning from great hometown teachers year-round as well as the opportunity for Chicagoans to learn from and listen to the best traditional Irish music direct from Ireland.